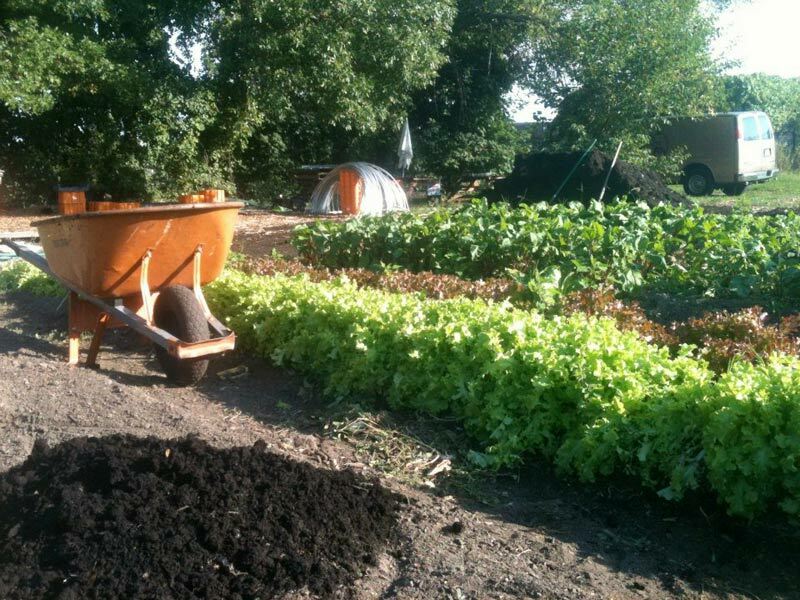 The city of Boston is laying the ground work to grow and simplify the process for urban farming throughout the city. Mayor Thomas Menino and the Boston Redevelopment Authority (BRA) are introducing an amendment, Article 89, to the current zoning that would create opportunity for expanded urban agriculture activities such as rooftop farming and opening farm stands and markets. Beginning in May, the Mayor’s office along with BRA launched a series of 11 neighborhood meetings to discuss Draft Article 89 with the public. This amendment change is part of the city’s larger Pilot Urban Agriculture Rezoning Project that was initially started in 2010: A group of farming experts and advocates were selected to participate in the Mayor’s Urban Agriculture Working Group to provide insight that helped inform a number of the recommendations included in Draft Article 89. This amendment tackles a range of urban agriculture issues from soil safety and rooftop and vertical agriculture to hydroponics and the care of animals and bees. 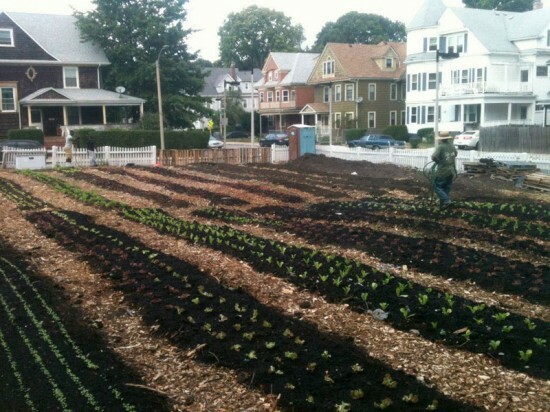 Boston.com reported that the new zoning would allow for 1-acre ground-level farms in any neighborhood throughout the city, and then permit farms larger than one-acre in areas specifically zoned for industrial use. The amendment would also make it significantly easier for Bostonians to start a ground-level farm by requiring a special permit instead of mandating a public review process.